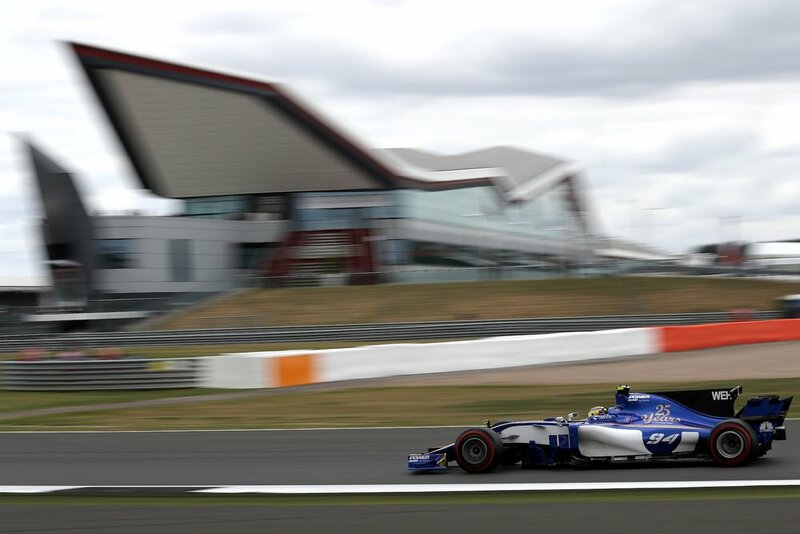 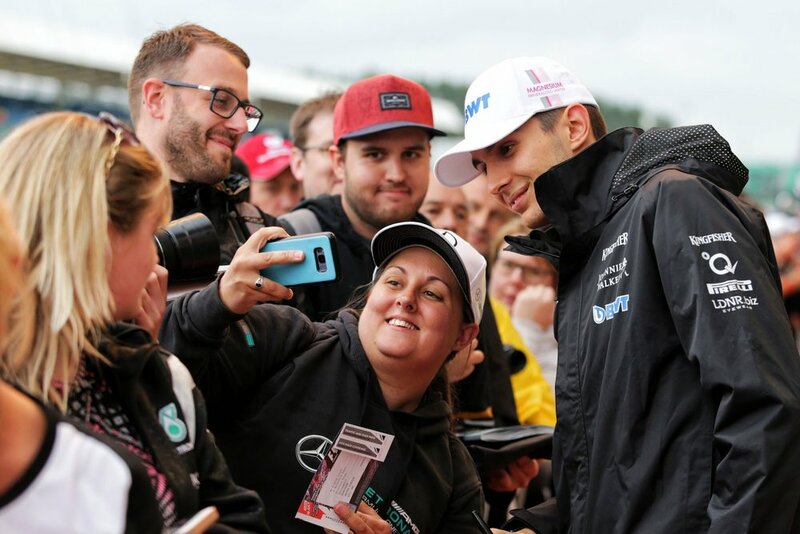 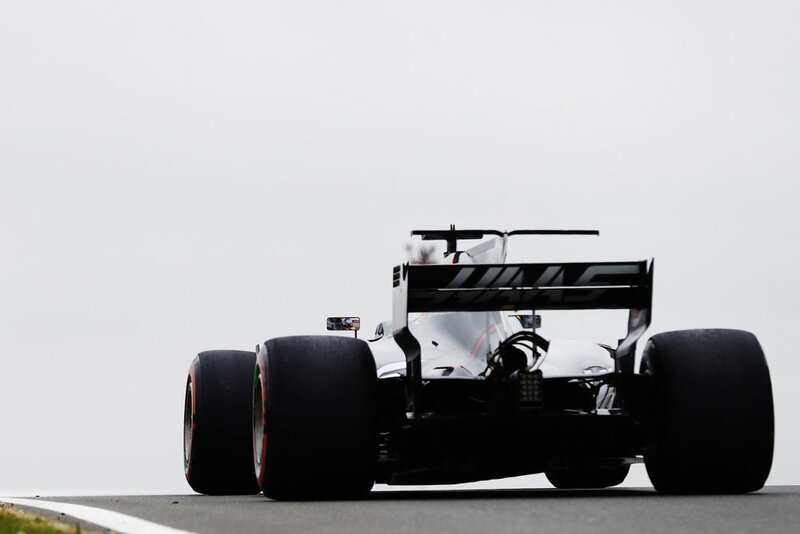 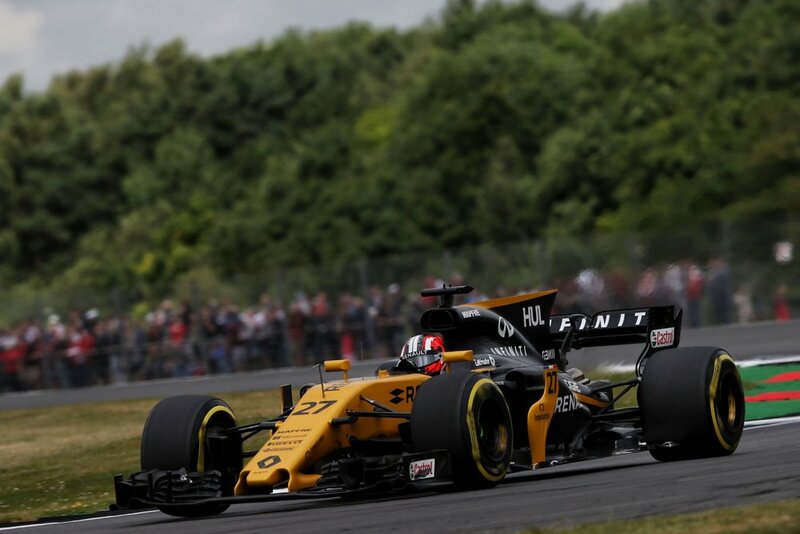 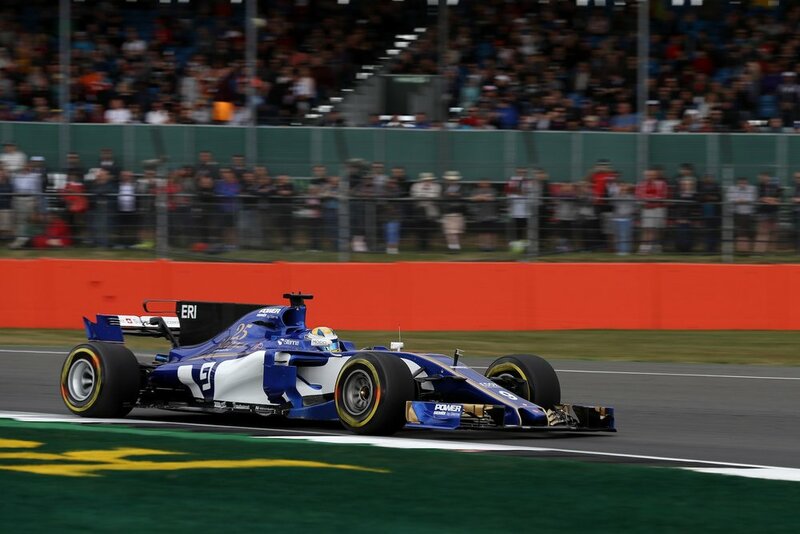 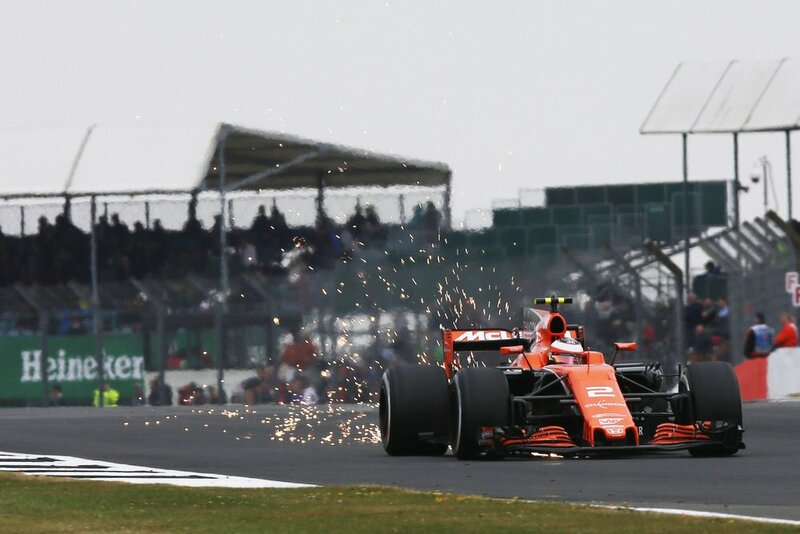 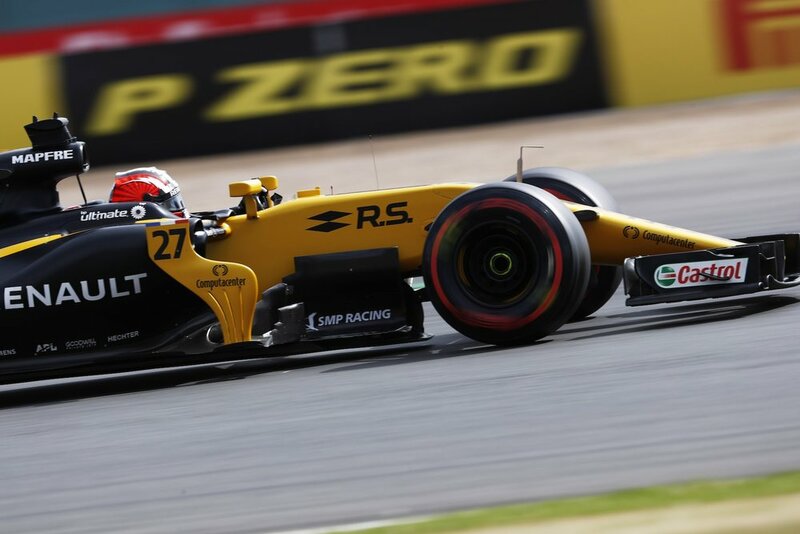 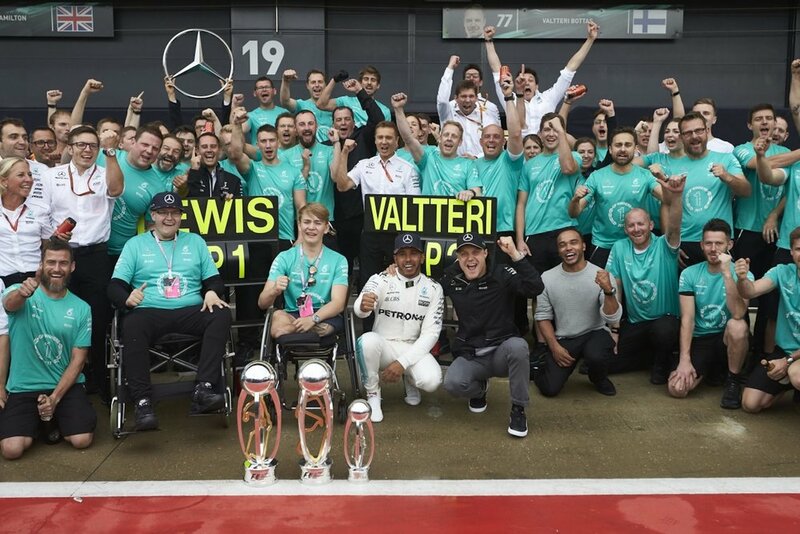 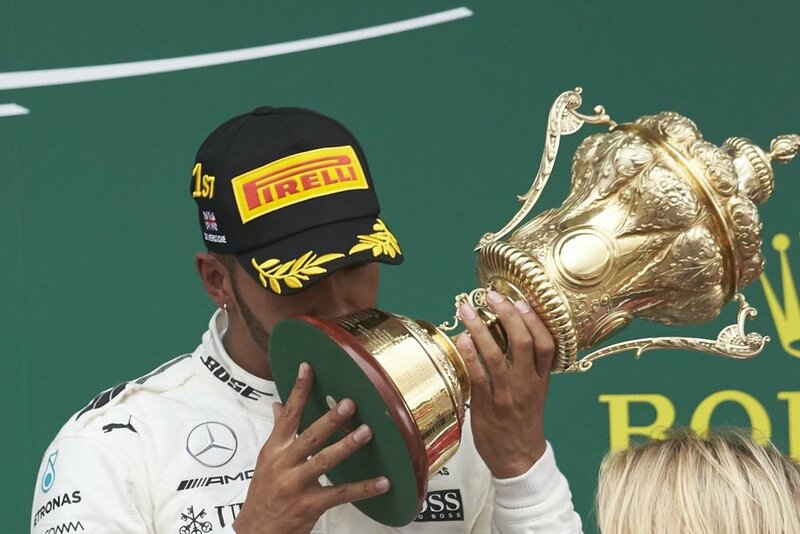 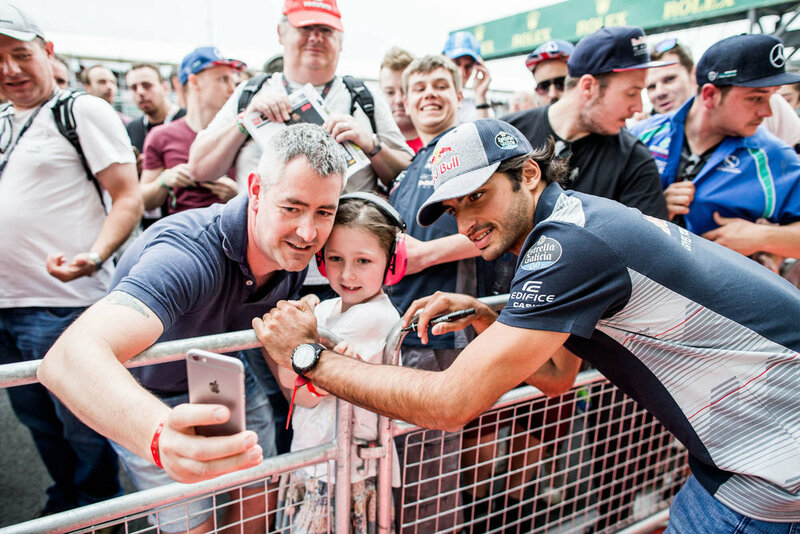 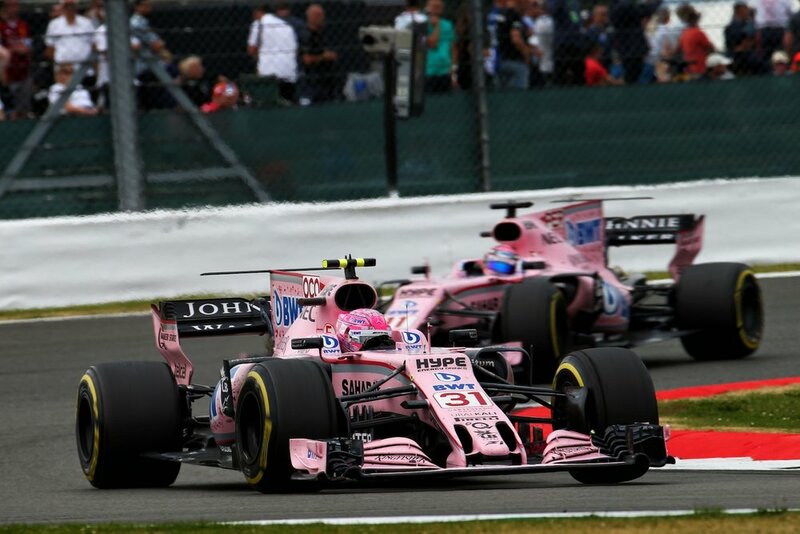 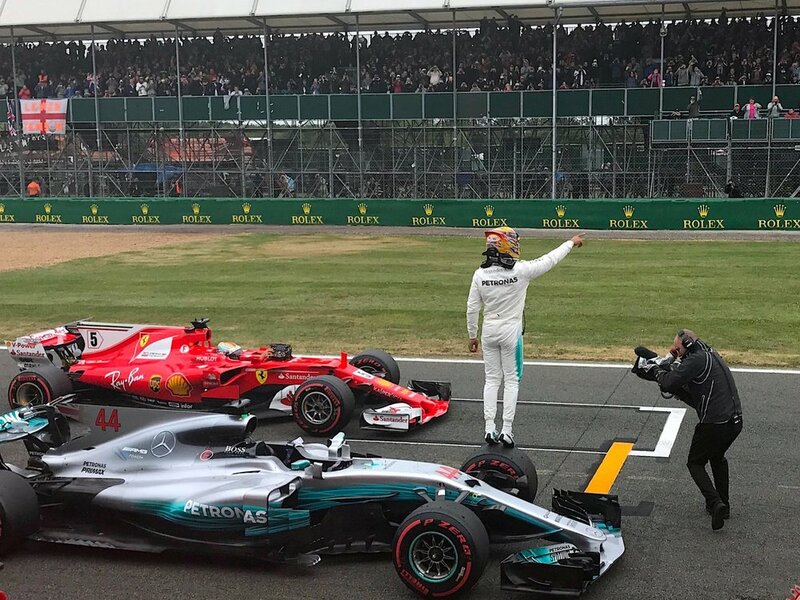 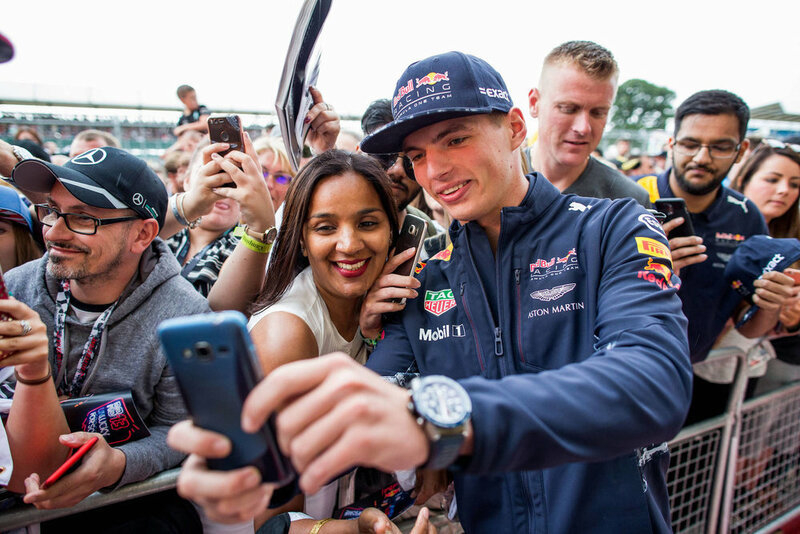 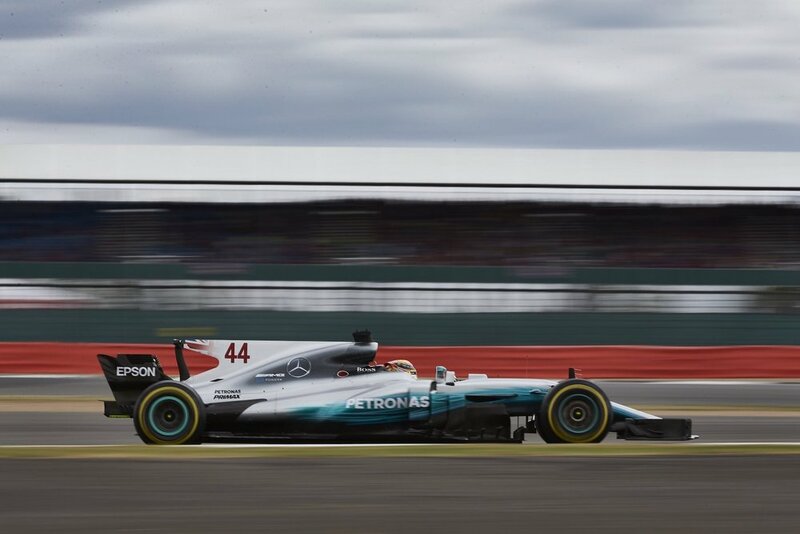 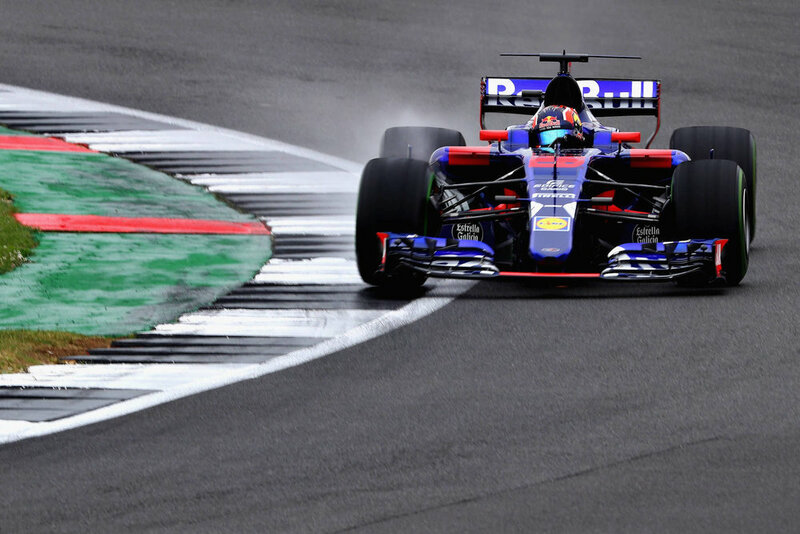 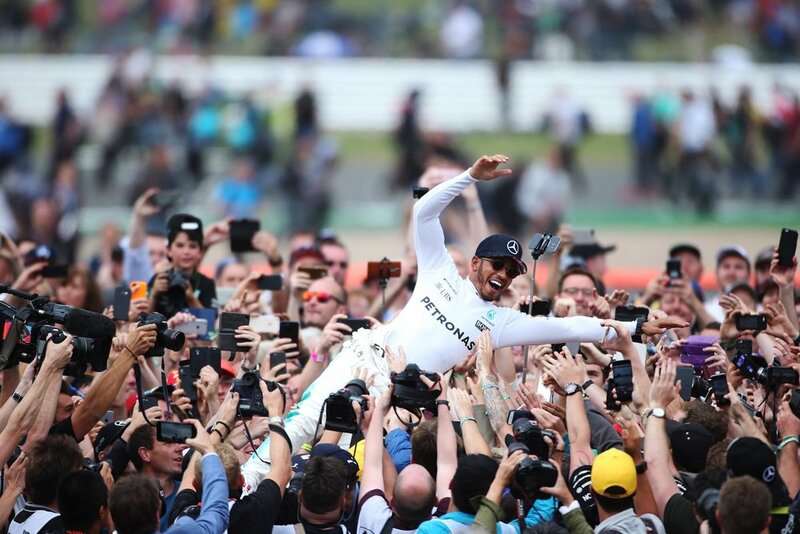 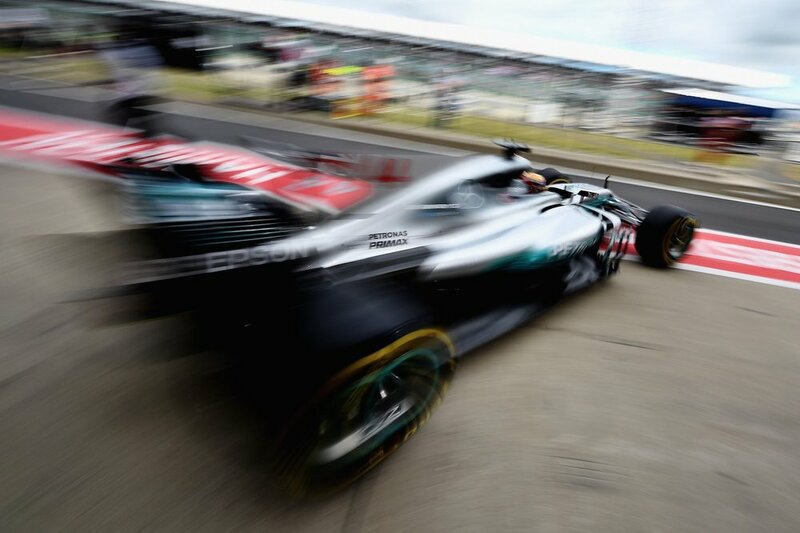 The 2017 British Grand Prix was held at legendary Silverstone Circuit in England and saw the best version of Lewis Hamilton as he started the race after taking pole on Saturday and never looked back. 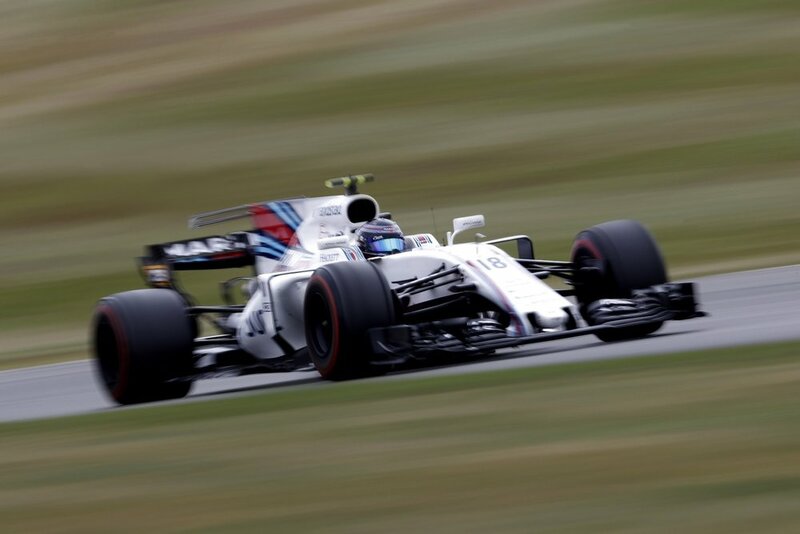 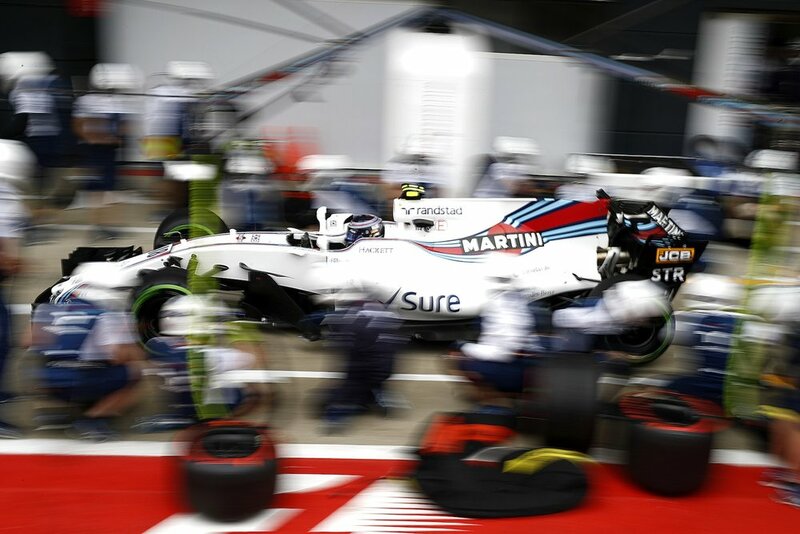 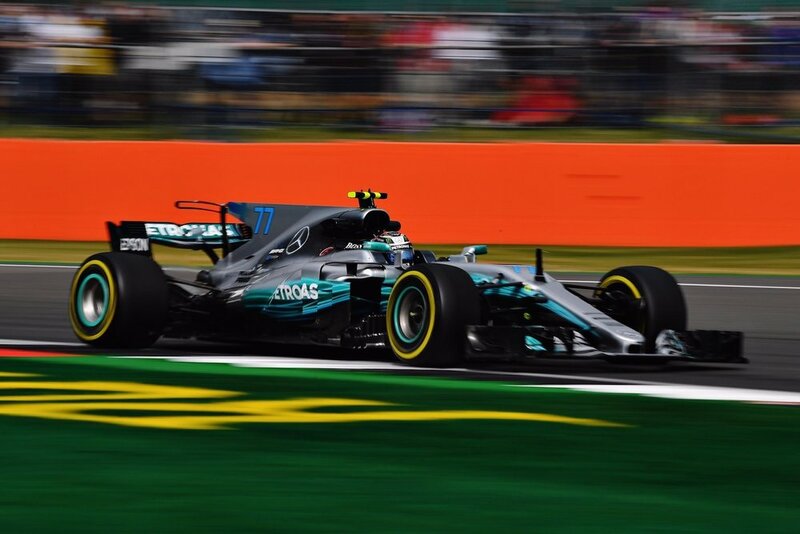 Valtteri Bottas started 9th on the soft tires, gaining track position as others stopped, and then changing to the faster supersoft to make up more places at the end of the race to finish second. 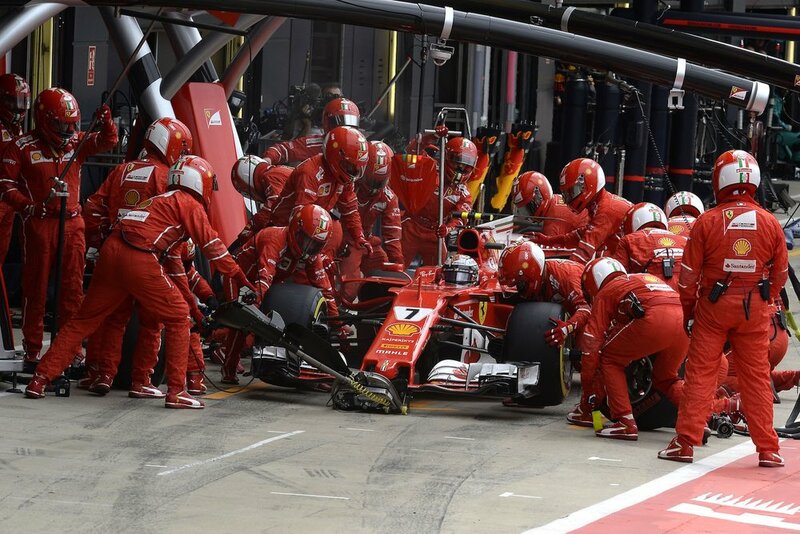 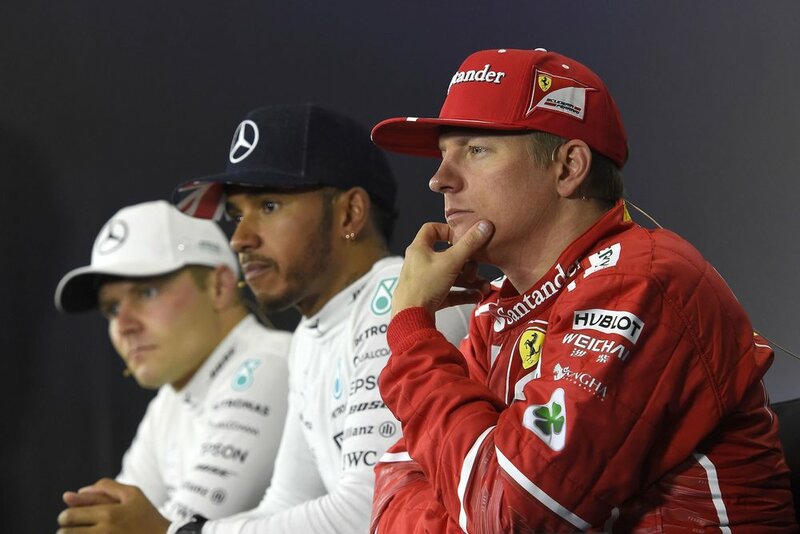 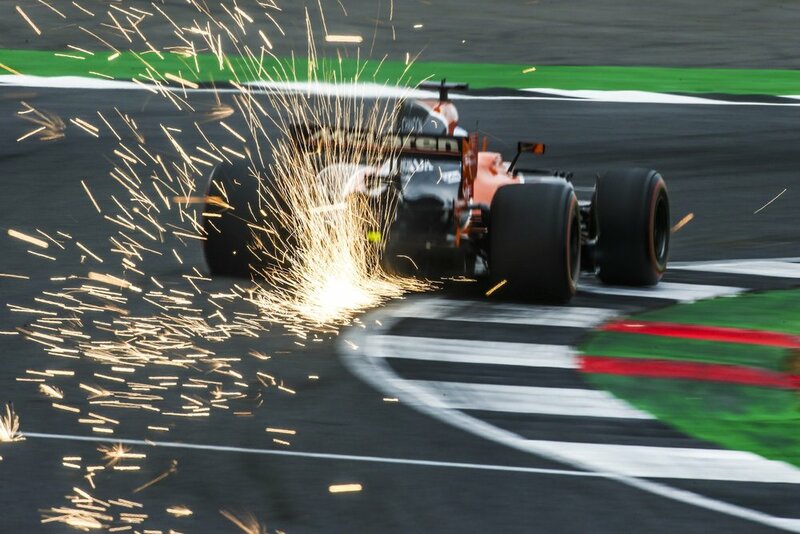 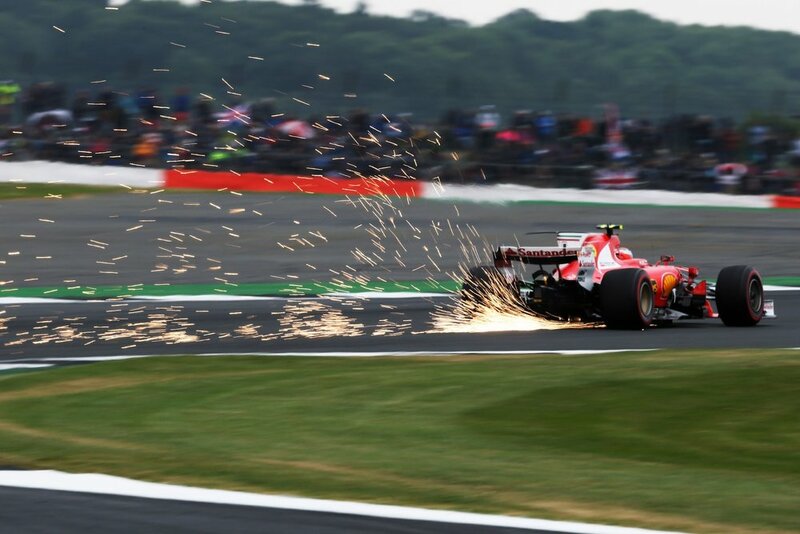 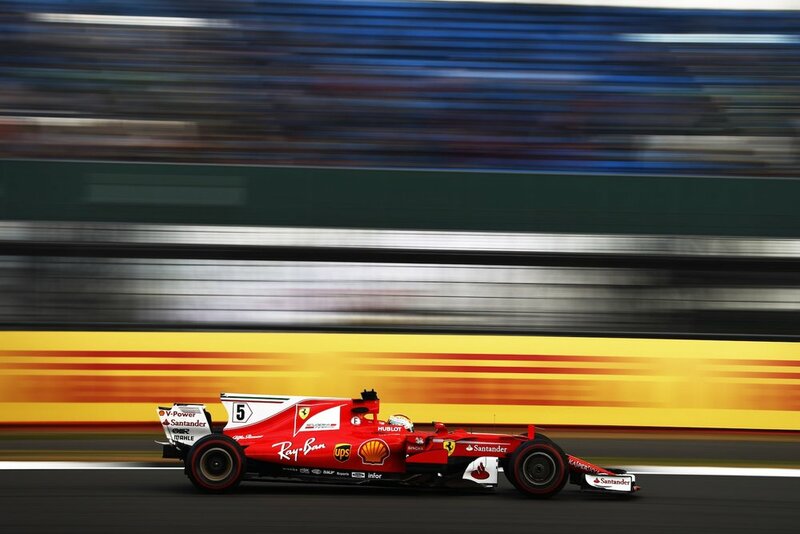 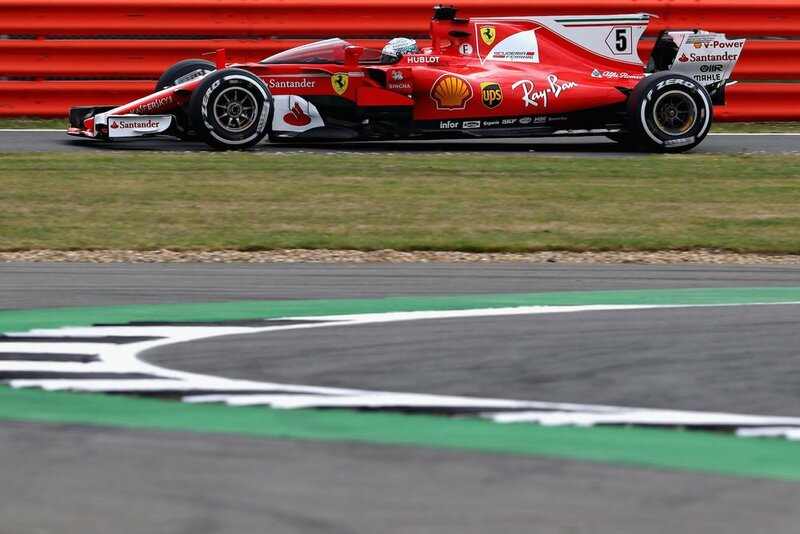 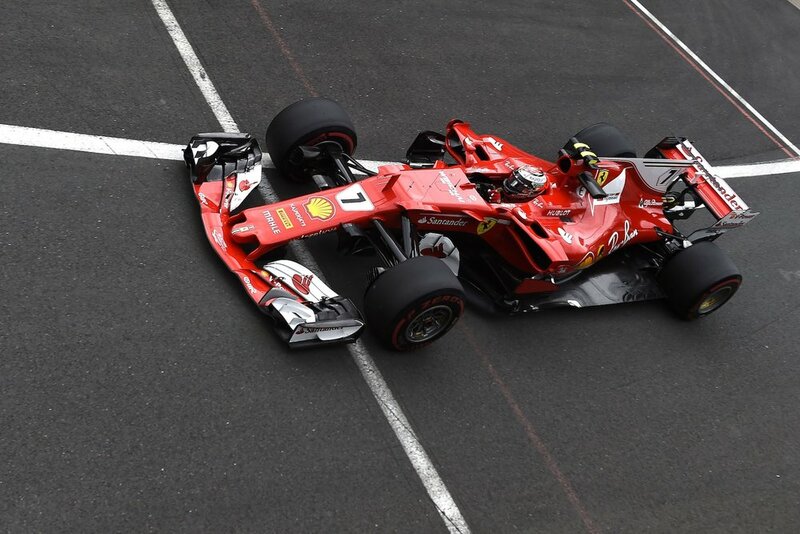 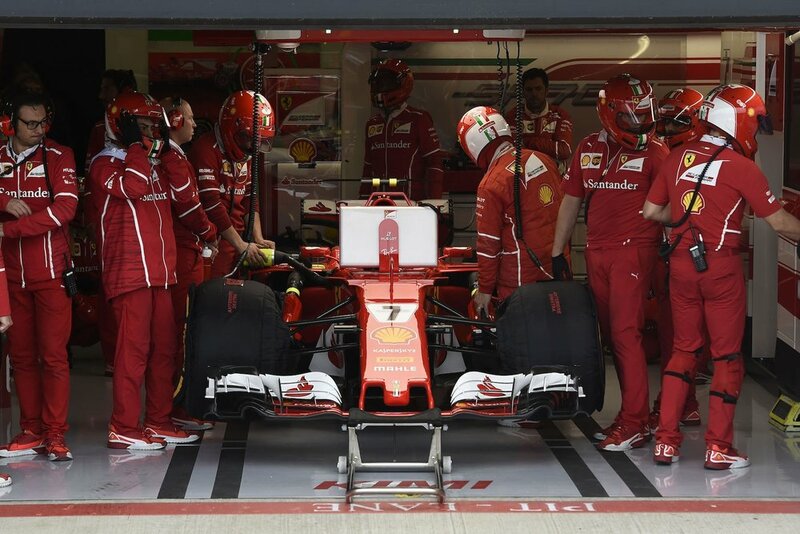 Two punctures in the final moments of the race saw both Ferrari drivers having to make very late pit stops; Kimi Raikkonen lost second place but finished on the podium in third. 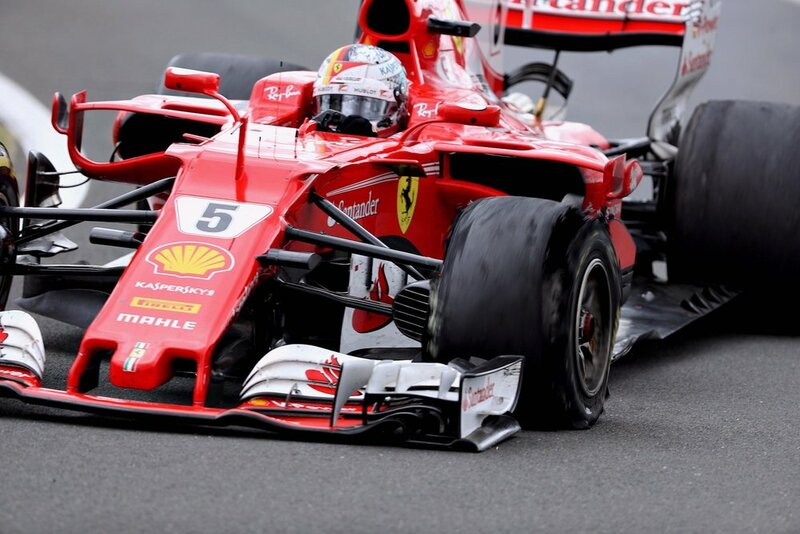 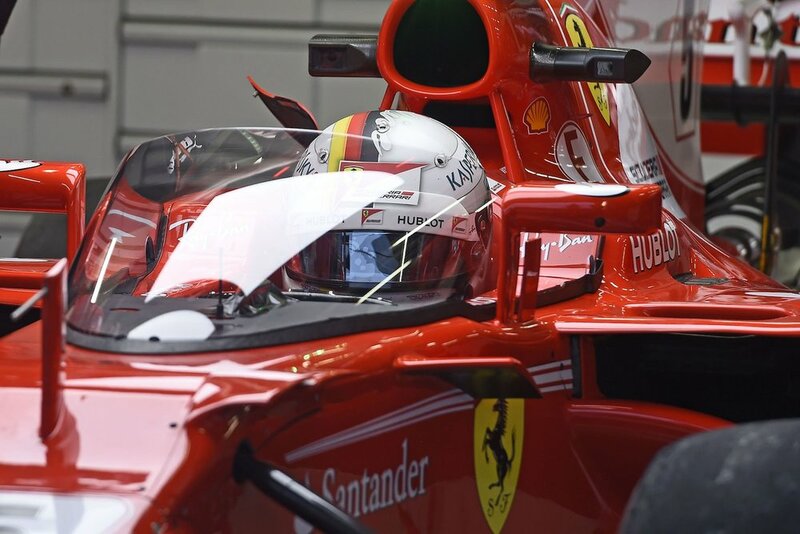 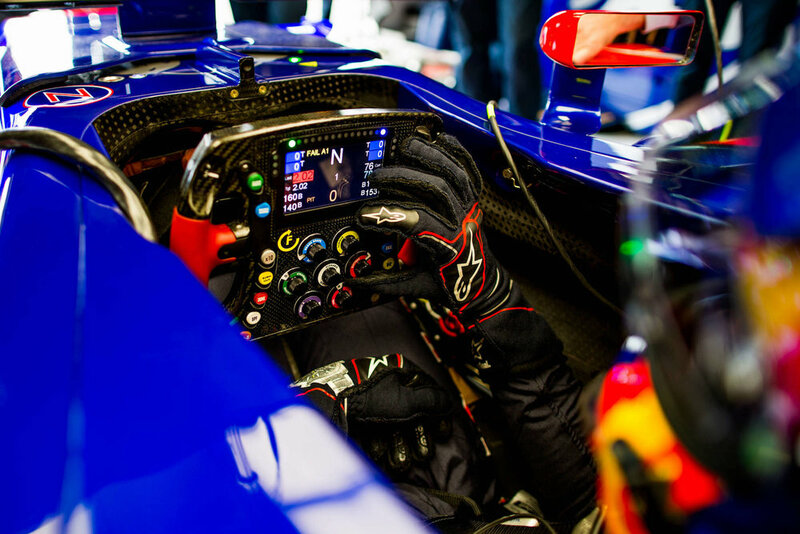 Sebastian Vettel dropped from fourth to seventh. 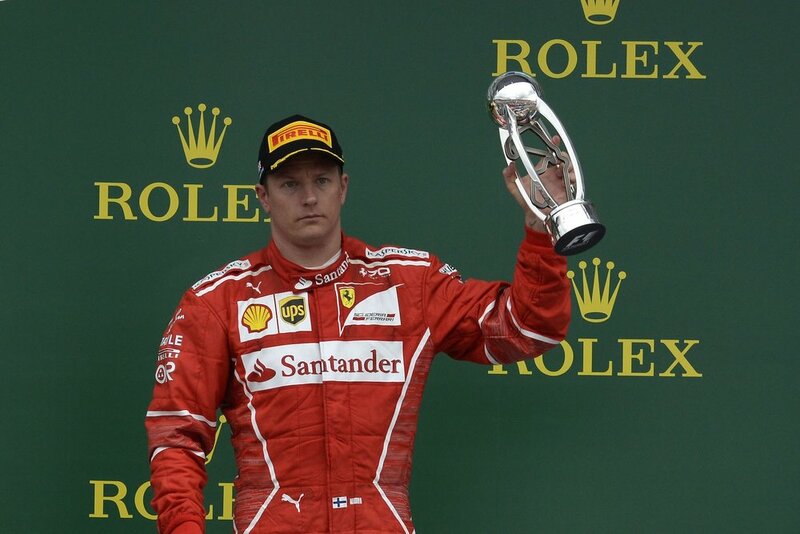 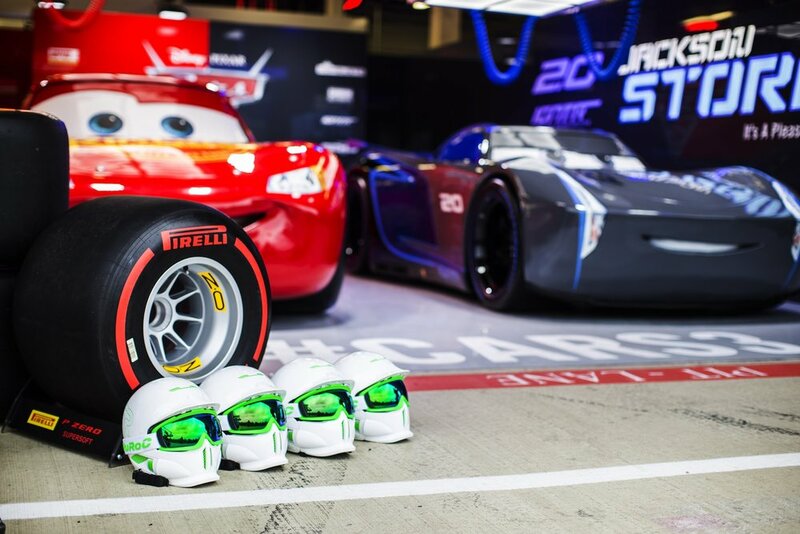 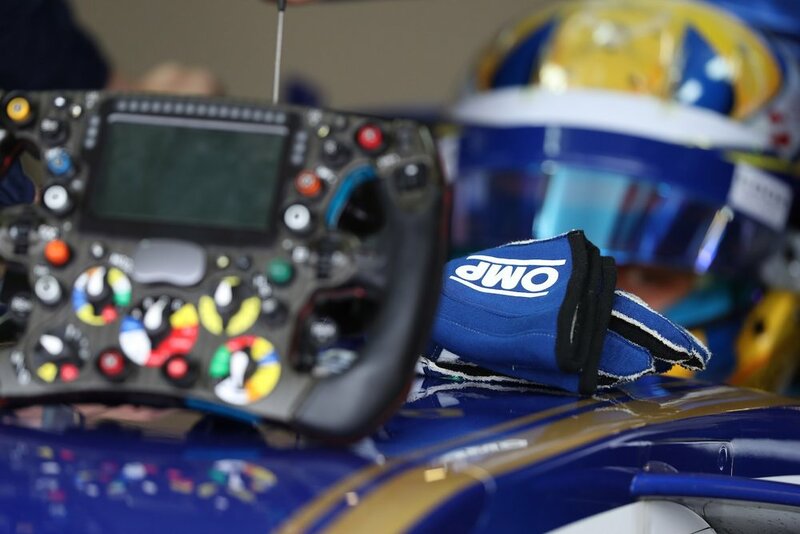 He still leads the World Drivers' Championship by a single point. 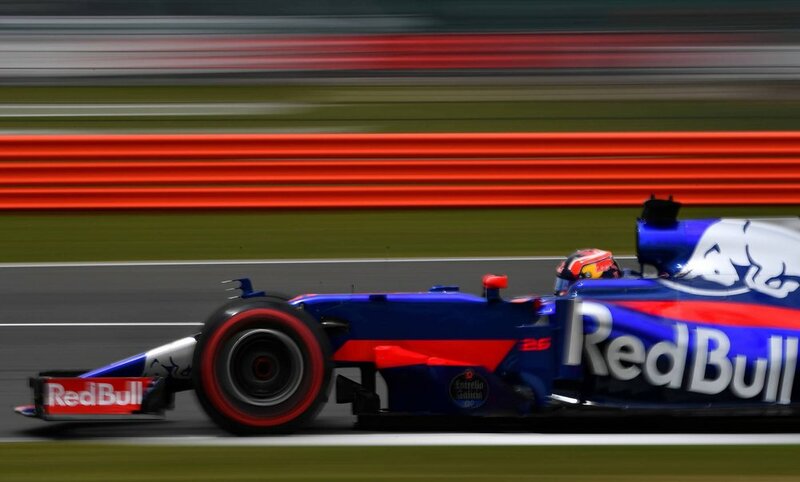 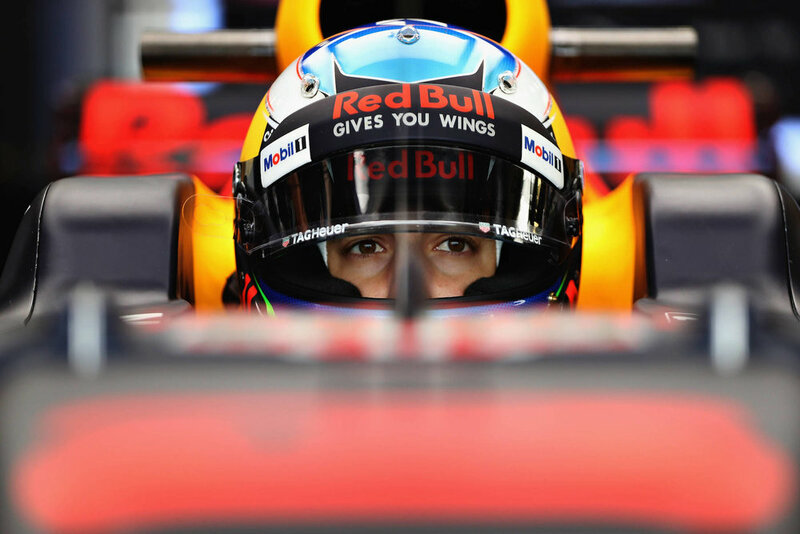 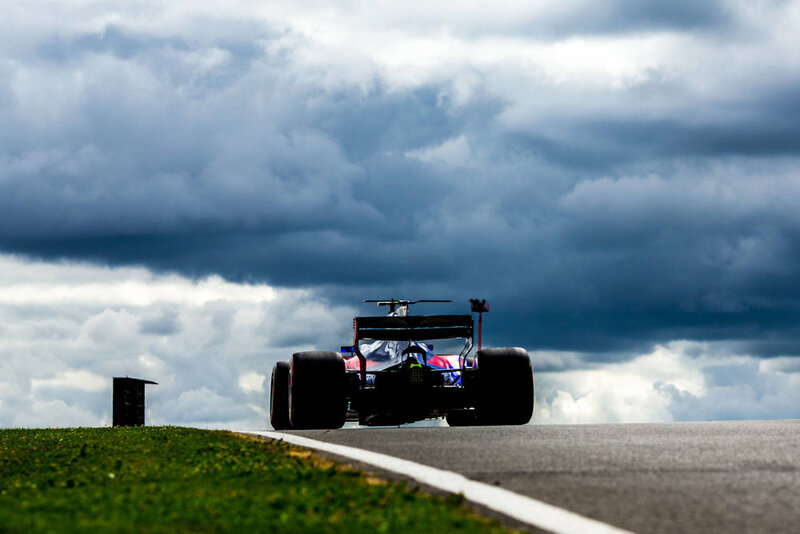 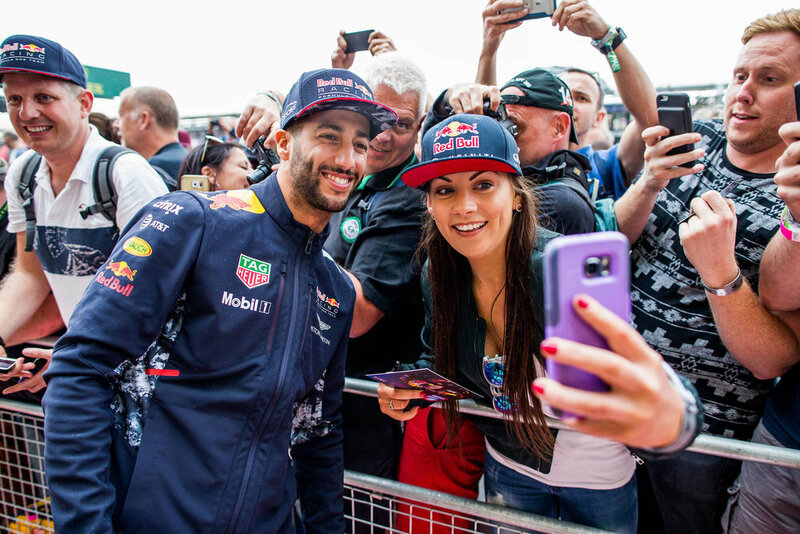 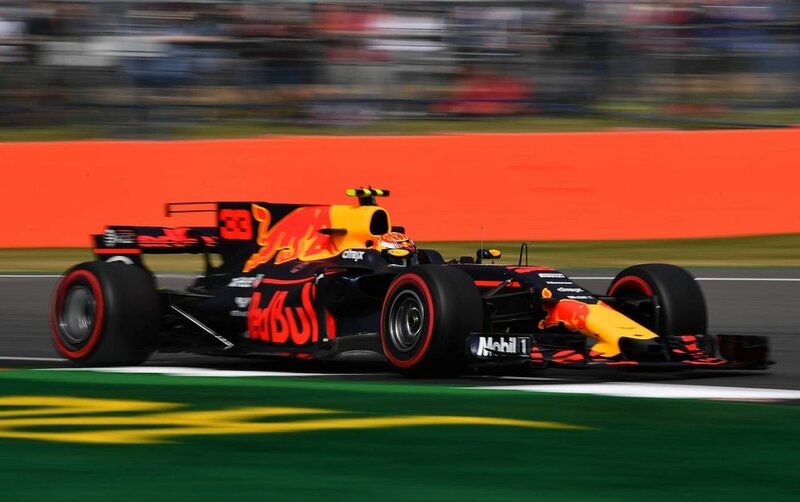 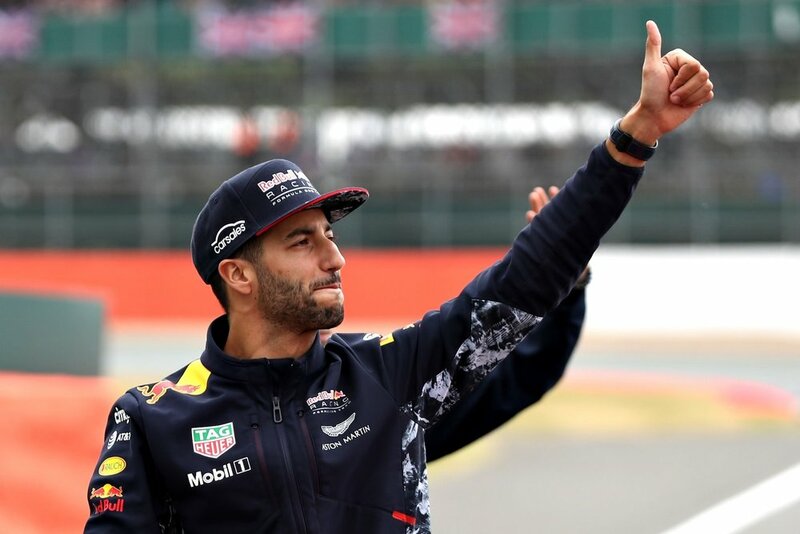 Voted 'Driver of the Race' was Red Bull's Daniel Ricciardo, whom after starting 19th stormed through the field to finish fifth!